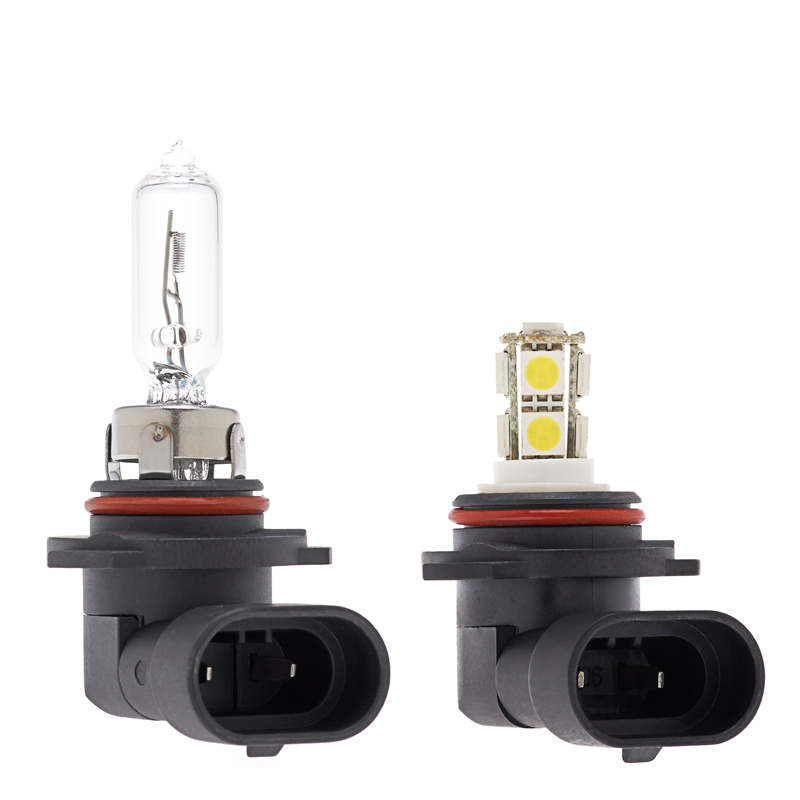 This HB3 LED fog light/daytime running light bulb replaces traditional HB3 halogen and xenon bulbs. 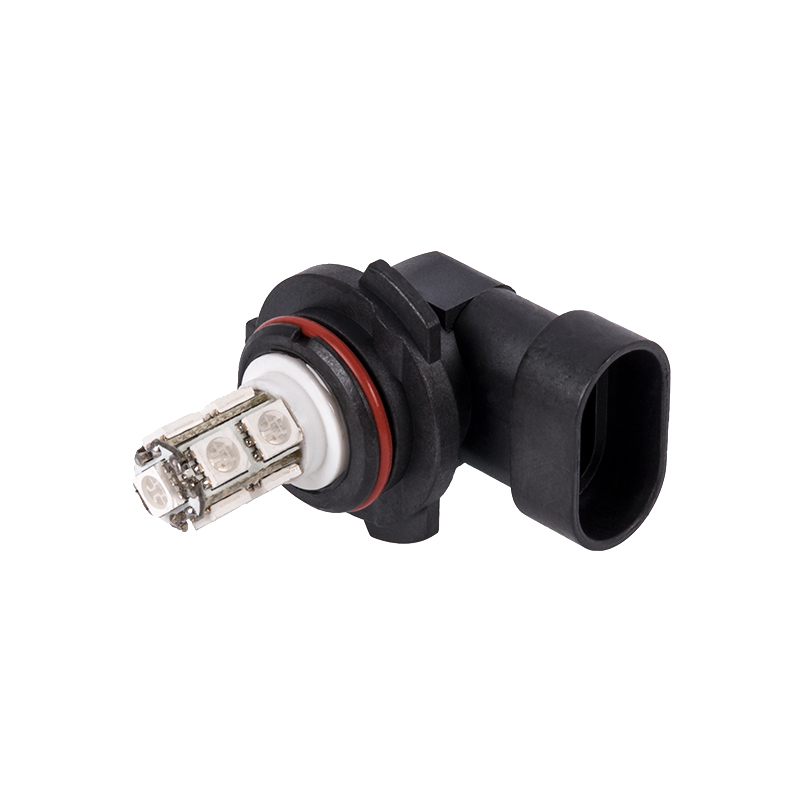 It has 9 LEDs (5050 SMD). 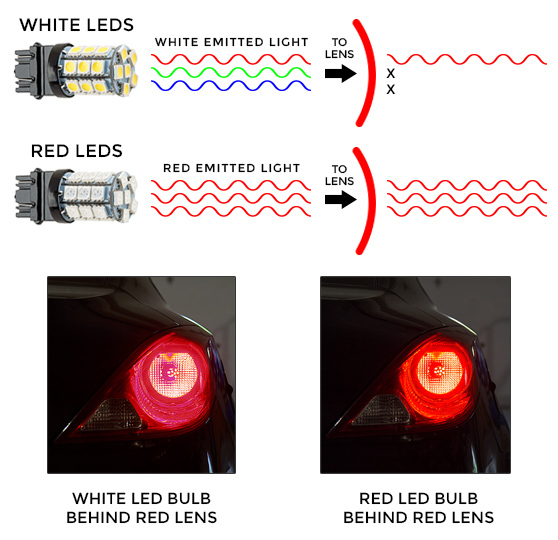 The radially mounted LEDs emit a 360° viewing angle that illuminates the DRL or fog light reflective housing to set a vehicle apart from its surroundings. 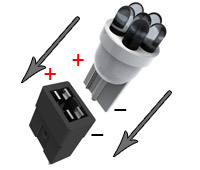 Short tower-style design with HB3 base for easy plug-and-play installation. The energy-efficient bulb has 12V DC operation and is designed to last 30,000 hours on your car, truck, SUV, or van—25 times longer than incandescent bulbs. Available in blue and amber. Not sold in pairs. Price per bulb.